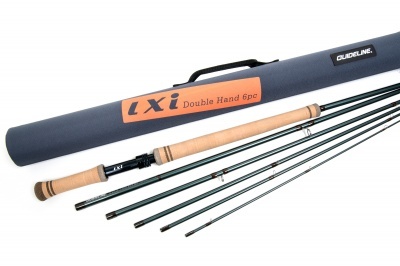 Among The Double Hand Rods, The Three Most Popular Models Have Been Chosen And Converted Into 6-Piece Versions. You Will Find These Rods Surprisingly Close To The Original Lxi Rods In Action, Yet Offering A Good Option For Easier Travelling. All The Above Rods Have Been Designed To Fit Into And Be Carried Inside A Gl Roller Bag When Travelling. This Eliminates The Need For An Extra Checked Rod Tube When Fl Ying To Your Dream Destination For Fishing. Lxi Rods Have Grey/Green Metallic Blanks And Are Fitted With Hard Anodized, Black Reel Seats With Flat Sides Incorporating Lxi Laser Engraved Logos. Cork Grips Are Fitted With Nice Trims In Rubber Cork And Are Slightly Shorter To Generate More Reserve Power. To Add To The Performance And Reduce Weight, Guideline Has Fitted Rec Recoil Stripper Guides And Single Leg Guides On All Rods. New, Mesh Rod Bags Keep Things Light And Breathable. Together With New Developed, Extremely Lightweight Tubes, You Are Sure Not To Carry Any Unnecessary Weight When Checking In For Your Next Fishing Trip. 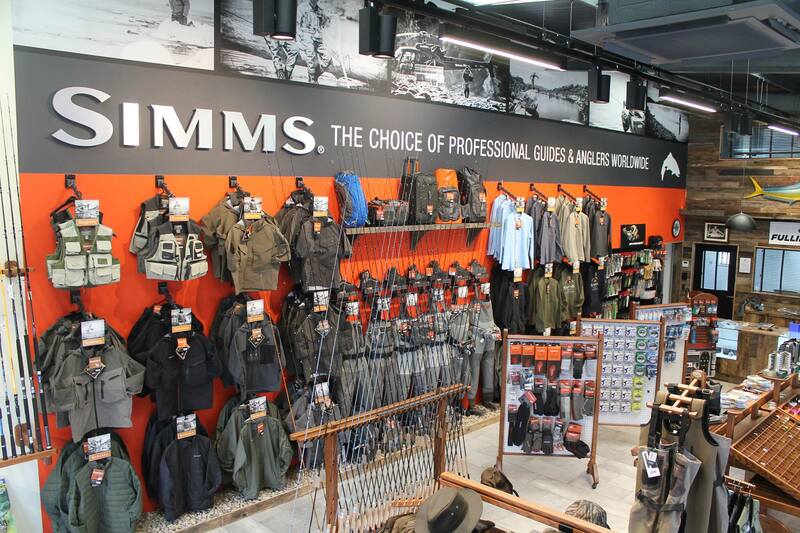 All Rods On This Page Will Fit Nicely Into A Gl Roller Bag When You Travel.